Although e-commerce growth in Hong Kong is slow compared to global trends, there are nonetheless opportunities for brands to encourage consumers to purchase online. This is especially true for FMCG. In order to create opportunities for FMCG online sales, companies should adopt omni-channel strategies to satisfy consumer expectations for personalised, convenient shopping experiences. Nowhere is FMCG e-commerce growing as fast as the Asia-Pacific countries. Of these, South Korea and China lead the way globally, with 18% and 16% respectively of all FMCG sold online. Technology and rising importance of social media is the driving force behind this change in buying behaviour. No matter where you are in the world, the overwhelming trend is the same: growth in online sales is radically changing consumer purchasing patterns. The opportunities for Hong Kong businesses to sell online have been limited compared to neighbouring countries such as China or Taiwan. Given the high number of easily accessible shopping malls and reliable public transport, it’s no wonder that Hong Kong shoppers have shown a reluctance to buy online. There is still a preference for seeing and touching the products before making a purchase. In addition, consumers still harbour concerns that range from ensuring freshness for perishable goods to being wary of unfavourable refund policies. In many ways, online retailers in Hong Kong face the same obstacles as those in China. Both Chinese mainland consumers and their Hong Kong counterparts are wary of unsatisfactory return conditions as well as security of online payments. Despite these concerns, Hong Kong consumers’ appetite for exciting new technologies has meant that shoppers are increasingly turning to online channels when seeking a convenient, personalized experience. In particular, the trend to shop online is on the rise for sporting goods, beauty and wellness, and home and lifestyle accessories. By addressing the concerns that local consumers have when buying FMCG online, brands could exploit new opportunities for driving their online sales. Apart from providing incentives such as free delivery or discounts using, for example, a subscription model, brands should also focus on providing a consistent experience across all their online and offline channels. 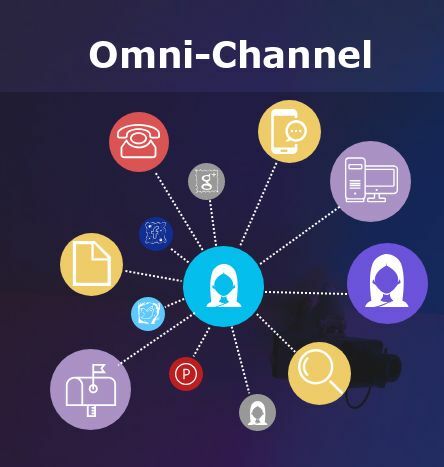 An omni-channel approach will enable brands to be consumer-focused, providing consistent interactions throughout the customer’s path to purchase, seamlessly across different retail channels. The best omni-channel strategies are built on infrastructures that allow brands to access data about the customer at all touchpoints. An omni-channel strategy that focuses on the customer facilitates great customer relationships, wherever the consumer prefers to interact with the brand. For example, retarget marketing across different channels can provide a better check-out experience for customers, with content and offers that are based on past interactions that customer has had with that brand. The main difference between multi-channel strategies and omni-channel strategies is that the latter puts the customer at the heart of every interaction. 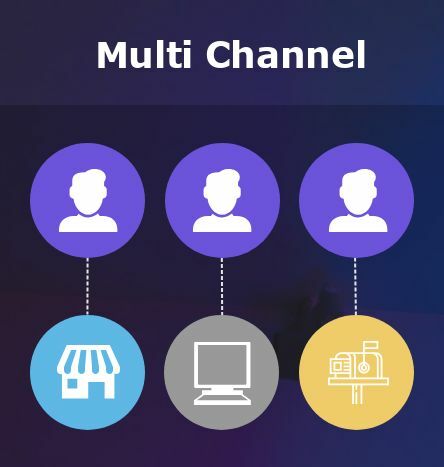 If a brand has a multi-channel approach, it successfully uses each channel (for example email, social media, and their website) but in a siloed approach. 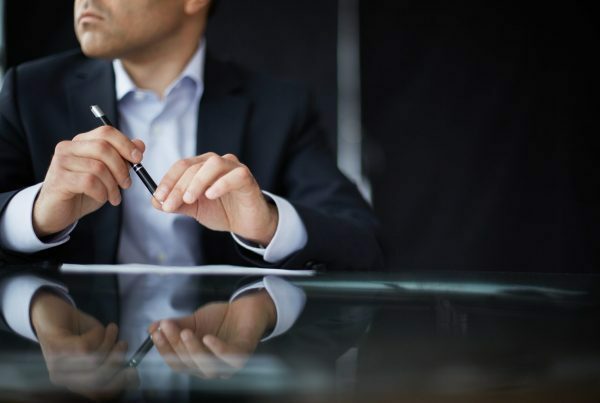 These strategies tend to be characterized by weaknesses such as siloed marketing campaigns and a disconnect between marketing and customer-service. In contrast, omni-channel strategies provide the ideal environment for meaningful relationship building between the consumer and the brand. 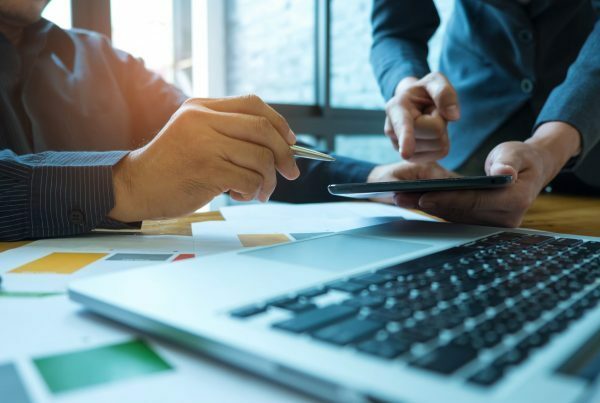 Setting up the right tools and CRM system can reveal rich opportunities for data collection and analysis, and allow relevant marketing messages that provide better ROI and help increase customer retention rates and purchase frequency. Over 30% of online shoppers in Hong Kong say they are looking for more interaction with their favourite brands on social media channels and other communication platforms. In addition, almost half of all consumers say they intend to increase the number of purchases they make with their mobile phone. Companies looking to sell FMCG online should adopt engaging online strategies to increase engagement and provide more opportunities for meaningful interaction. This increase in consumer demand for engaging experiences and purchase opportunities is good news for Hong Kong brands who are committed to creating and maintaining meaningful relationships with their consumers. In addition, consumers increasingly expect faster and better after-service care. Whether it’s through website chat agents or through Facebook messenger, brands can help increase customer retention by providing exceptional customer service using technology. Compared to neighbouring countries such as China, Japan, or South Korea, Hong Kong consumers are more slower to make the switch to online spending. Nonetheless, online sales for sports goods, beauty, wellness, and lifestyle are on the rise. Hong Kong businesses looking to drive online sales should adopt an omni-channel strategy that offers a personalised and convenient shopping experience.